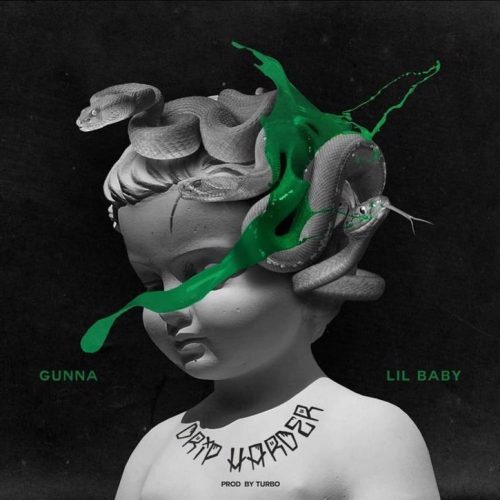 Lil Baby and Gunna have teamed up for a new joint mixtape titled Drip Harder. The project comes with 13 songs and guest appearances from Drake, Lil Durk, NAV and Young Thug. The music video for the song “Drip Too Hard” is also out.